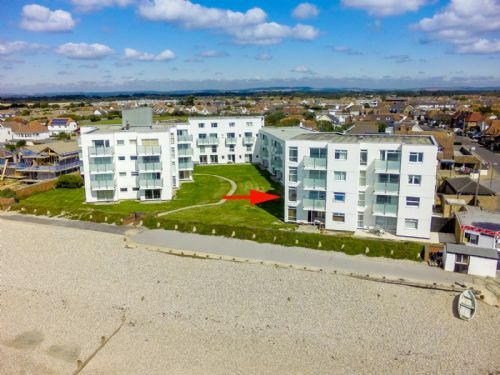 Directly overlooking the beach at the front of this much requested complex, no 5 has been a popular choice, regularly booked by many of our clients who have appreciated the bright south westerly position of this first floor flat. 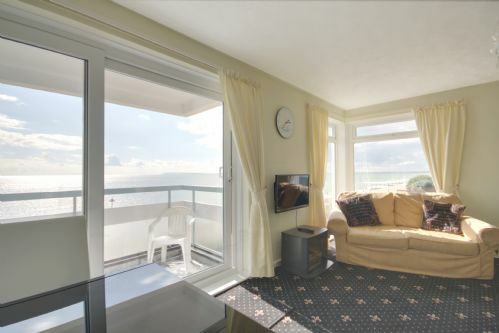 The views, particularly from the living room and south facing balcony, reach across to the Isle of Wight and also westwards along The Solent to Portsmouth and the Spinnaker Tower. 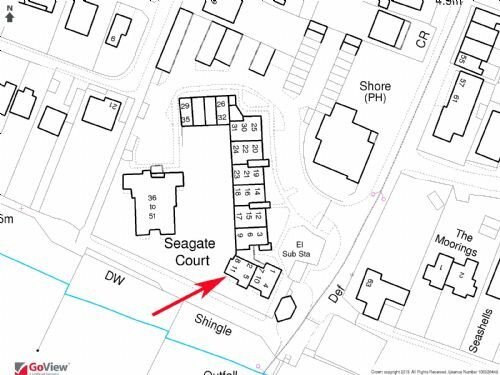 I've stayed at No.5 Seagate Court several times and have never had cause to complain. 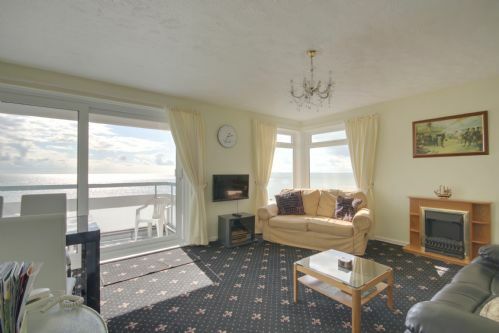 It's a great location, right on the sea front, and the accommodation is very comfortable. 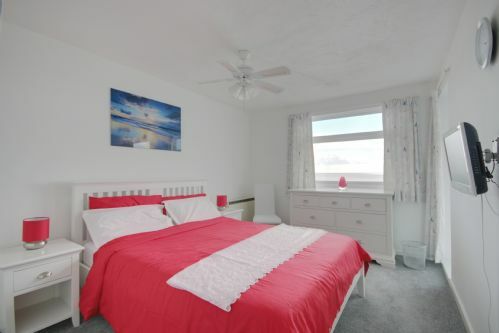 The only thing I would change would be to have black-out curtains in the front bedroom as it's incredibly bright in there and no good at all if you fancy sleeping in past sunrise. Other than that, If I was being really fussy I would say that it would be nice to have a dishwasher, but not having one really doesn't cause any problem. Thank you very much for taking the time to leave a review particularly as you have stayed so often. 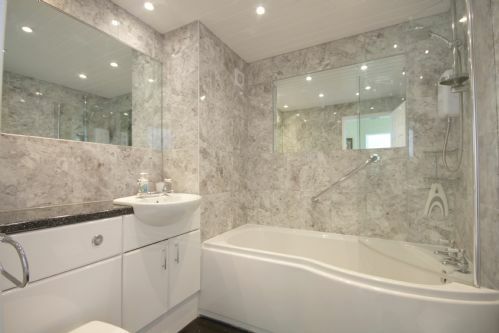 It certainly is a beautiful place to stay, I think the decision to not include a dishwasher was largely owing to the many restaurants and cafes in the area but I will certainly pass your feedback on to the owner. We very much look forward to you staying again with us! 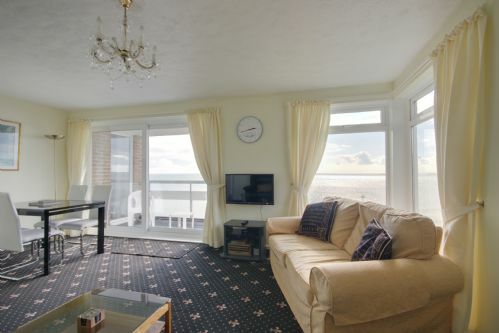 We have returned to stay in Seacourt on several occasions at different times of the year because it is a special place to stay. I can sit and watch the sea for hours. 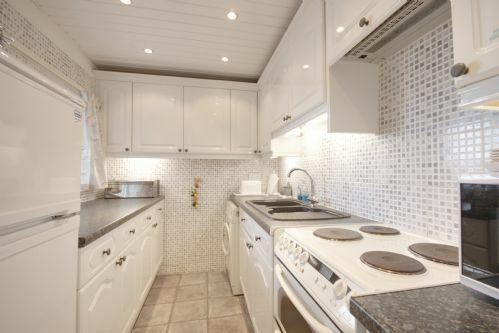 It is bright, spacious and comfortable. It’s warm when it needs to be but south facing so it gets the sun most of the day. The views are stunning especially at sunset. 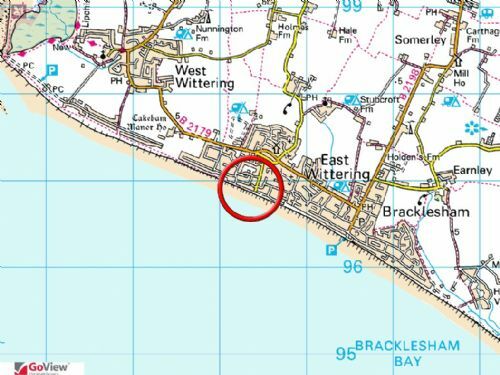 There are many places to visit locally and it is convienently close to shops . I can thoroughly recommend it. Thank you very much for leaving such a lovely review. 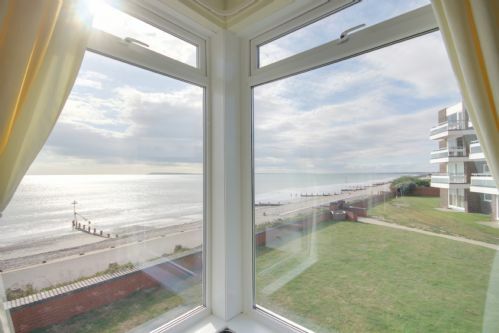 You are absolutely right about the location for exploring the area and with the stunning views over the seas there isn't a more tranquil place to be. We look forward to you booking again with us soon! 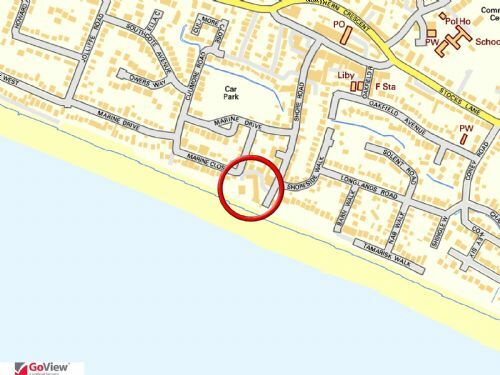 The flat is in an excellent position by the beach and near the facilities of East Wittering. 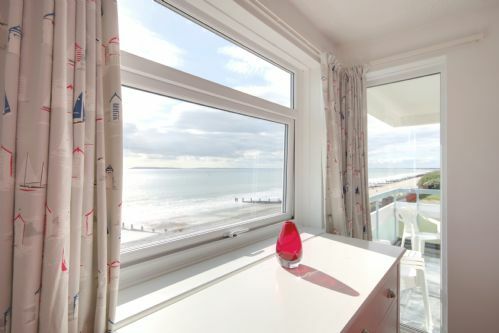 It was a great disappointment that there was so little view of the sea, a settee is backed against the window and and you have to stand on the balcony to see the sea as the opaque glass is so high, not as pictured on the web site so we assume it has been replaced. We found that the lightweight curtains didn't make the bedrooms dark enough for sleep, some blackout blinds would have been appreciated. 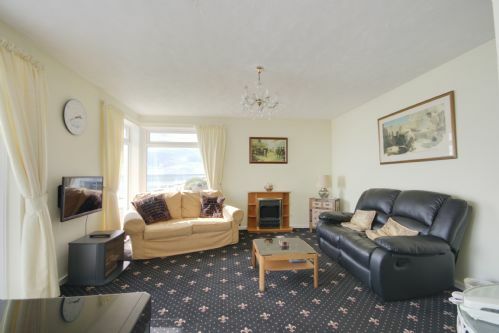 Otherwise it is a roomy flat, quiet, and a good base for seeing the area. Thank you very much for taking the time to leave a review, we have noted your comments and will pass these on to the owner . 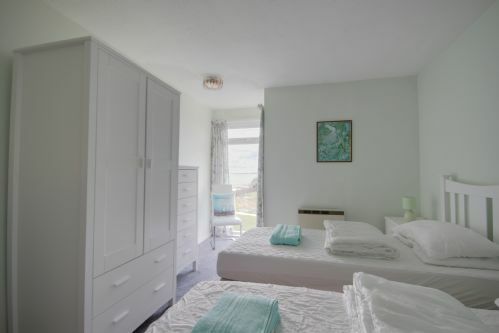 We treat feedback as a positive way to improve guest stays and we are delighted that you found the flat in an excellent position for exploring the area. 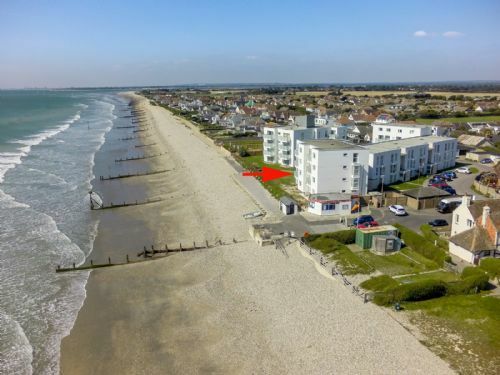 We have been returning to this very comfortable flat for the last 10 years as it is in a fantastic location right on the beachfront and close to all the shops and cafes in East Wittering. Thank you so much for taking the time to leave a review. We very much hope you will continue returning for the next 10 years!